New York, the 27th most extensive, seventh most densely populated and fourth most populous state has even more that you don’t know. 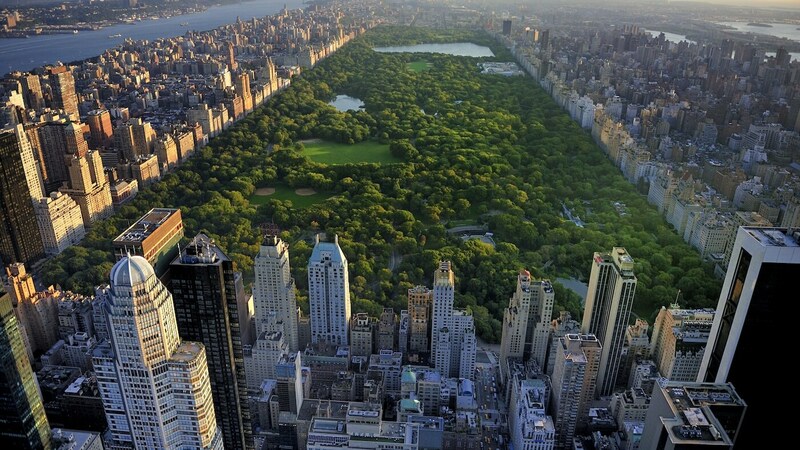 These trending and viral facts about New York are amazing and hard to believe. #10 Amazing fact about New York: It was in the year 1789, the New York city became the US first national capital for an year. ← ‘Star Trek’ actor Anton Yelchin is no more. Death was waiting just outside his home!